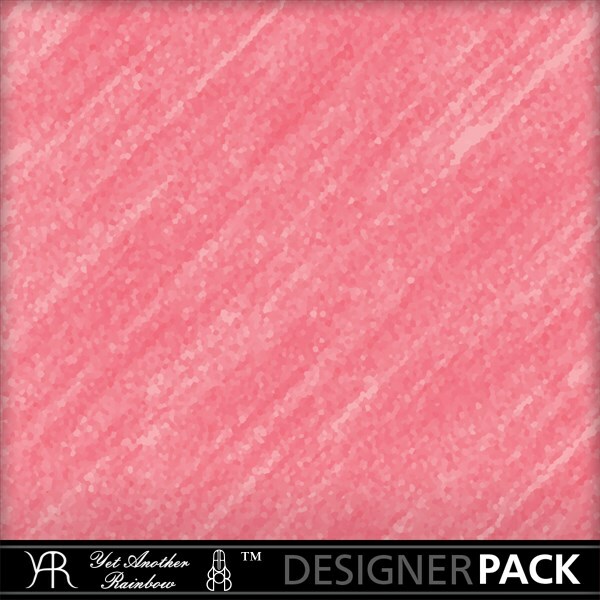 The PaperPacks 021 offer you papers in the style of an oilpainting in 24 different color hues (one pack for each hue). In every pack, two papers always fit together perfectly – making them ideal for up to 5 double-page spreads. 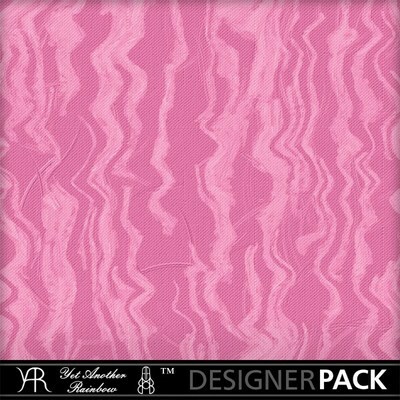 For other packs that fit the hue perfectly, just look up „Magenta“ within YARs store. If you‘d like to find more papers in the same style, just look up „Cloth“ or „Oil“.